Available in 190 countries, SoundCloud should theoretically burgeon the musical careers of women of color. But does it? Here’s something that won’t surprise you—it’s not easy being an indie, female musician of color. Actually, it’s really, really, really hard. A U.S.-based study of popular songs found that those nominated for a Grammy Award between 2013 and 2018, 90.7 percent of those were men, while 9.3 percent were women. The same study found that 79 percent of the most popular artists of color from 2012-2017 were male and 20 percent were female. Canadian vocalist Rosina Kazi told TVO that although the country’s musician pool is very diverse, the musicians promoted by mainstream platforms are not. “It ends up being very white,” she said. 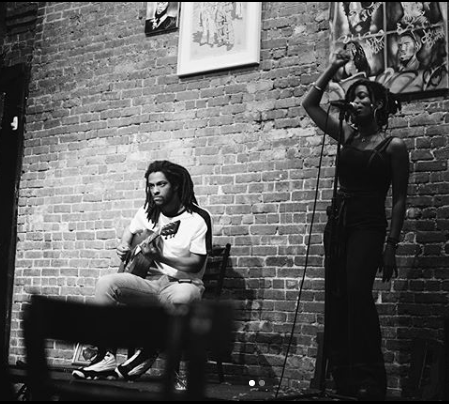 Indie female musicians of color find themselves caught in a difficult intersection. They look up to woman of color who enjoy unprecedented success (like Beyonce, Cardi or MIA), while struggling to pass through the many gates that will lead them to that point. The obvious solution? Remove the gatekeepers. Enter music platform SoundCloud, which snubs mainstream decision makers, and instead empowers musicians and music-lovers. “As the world’s largest open audio platform that enables anyone to upload, SoundCloud’s audience, reach and diversity of content is unmatched,” says Megan West, Vice President of Content and Community from SoundCloud. According to TechCrunch, “Spotify is primarily a reseller of music inventory owned by record labels.” Alternatively, SoundCloud’s content is not gained by licensing deals, it’s uploaded by the platform’s users. This bypassing of major labels is particular useful to women of color; it means the bypassing of exploitation that women of color are typically exposed to and undermined by. Dominican singer-songwriter Maluca Mala told Billboard, “[White men] have made millions off black, queer and marginalized peoples and paid them dust in return.” This practice dates back to the fifties, where instead of paying royalties, (oft white) labels would pay black artists a flat fee per song. Industry ignorant musicians would agree to this contractually, and lose all ownership rights in the process. Over 60 years later, Prince told the National Association of Black Journalists, “record contracts are just like—I’m gonna say the word—slavery.” And of course, there continues to be a host of modern day allegations involving financial and/or sexual exploitation by record label bosses. As labels have limited access to SoundCloud, uploaders have more financial and personal agency. Fortunately, the labels were wrong. After uploading “I’m Da Man,” a track about breaking Indonesia’s male-heavy hip-hop scene, on SoundCloud, Ramengvrl’ went viral. 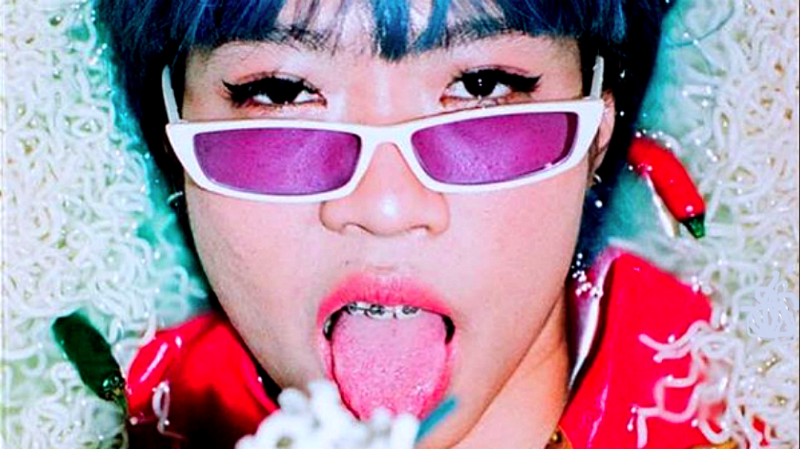 The song pricked the ears of local hip-hop players, and Ramengvrl has since worked with the Indonesian rappers like Dipha Barus, Matter Mos, and Ariel Nayaka. Unlike rival platforms Apple and Spotify, SoundCloud encourages musicians to network and meet like-minded industry professionals. This freedom to choose gives women of color agency, despite them being a minority in their industry. For instance, SoundCloud brought Ramengvrl together with her current management, indie collective Underground Bizniz Club. 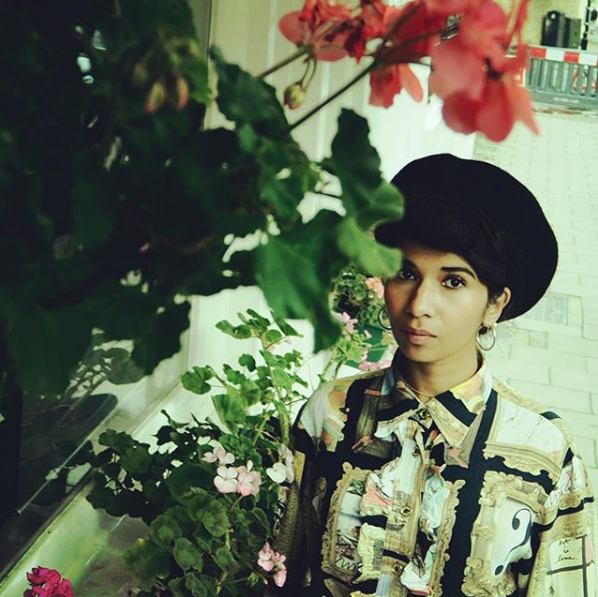 Guitar-pop extraordinaire Nabihah Iqbal, also made a meaningful connection via SoundCloud. “I was discovered through that platform by Kassem Mosse, who subsequently put my first release out via his label Ominira,” she says. That was five years ago. Since then, the British Asian musician has put out two EPs and an album. Therefore if a woman of color is limited by human listening habits coupled with systemic—and immediate—structural forces, SoundCloud may help them find spaces where these forces are weaker. “In Nigeria, we have about two or three women that are on the charts, and that’s it,” Lady Donli tells me. At the time of writing this article, only two Nigerian (Tiwa Savage and Simi) women populate Nigeria’s top 25 (the other women are Ciara, Jennifer Lopez and Camila Cabello). According to Lady Donli, it’s even harder to find success in Nigeria if you’re a woman that doesn’t do afrobeats/afropop. Despite this boundary, Lady Donli’s SoundCloud has gained her recognition in the UK as well as Japan. “When I was in Nigeria, I’d get people in England messaging me and trying to get me to come for gigs down there,” she says. And while these musicians enjoy a platform for sharing their work with voracious music lovers boasting an adventurous aural palette, at the end of the day, these women need to eat. Women — especially those hailing from ethnic minorities — are paid less in several sectors across the world. Of the 50 highest paid musicians in 2017, seven were women, and only one was a woman of color (what’s up Janet Jackson)! Women of color systemically earn less, and focusing their efforts on SoundCloud could perpetuate this ongoing injustice despite increased visibility. SoundCloud gives indie women of color the agency and recognition that is harder to find with mainstream outlets. However, it’s focus on free sharing is a double edged sword, so for these women, relying on SoundCloud isn’t an option.